Grand Rapids Art Museum, Sept 12 - Oct 14, 2018. Grand Rapids, MI. 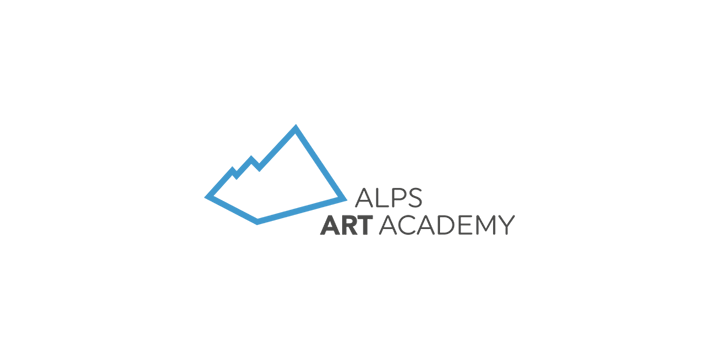 Alps Art Academy, June 28-July7, 2018. Tenna, Switzerland.